A bunch of “lunches with venture capitalists” are being auctioned off to support Presidio Knolls School in San Francisco. The auction ends this Tuesday, August 27th and great investors such as SV Angel’s David Lee, Greylock’s Josh Elman and Bessemer’s Ethan Kurzweil are participating. Lunch with me is going for $650 but I want to sweeten the pot and see if we can raise more money for a good cause. So I’m adding two additional prize levels to unlock. 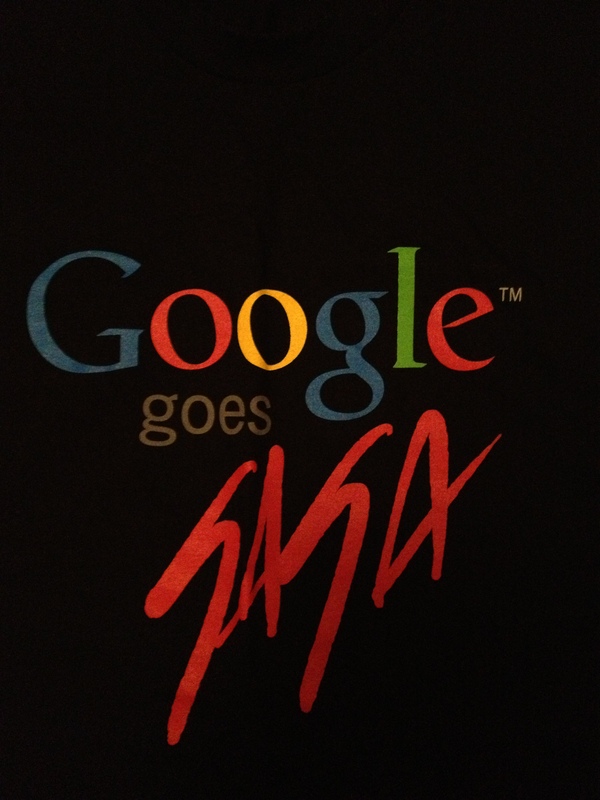 If the bidding hits minimum $750, the winner will get not just lunch but a limited edition “Google Goes Gaga” t-shirt from Lady Gaga’s visit in 2011. These shirts were only available to a portion of in-person Googler attendees. My-my-my-my Poker Face!!!!! 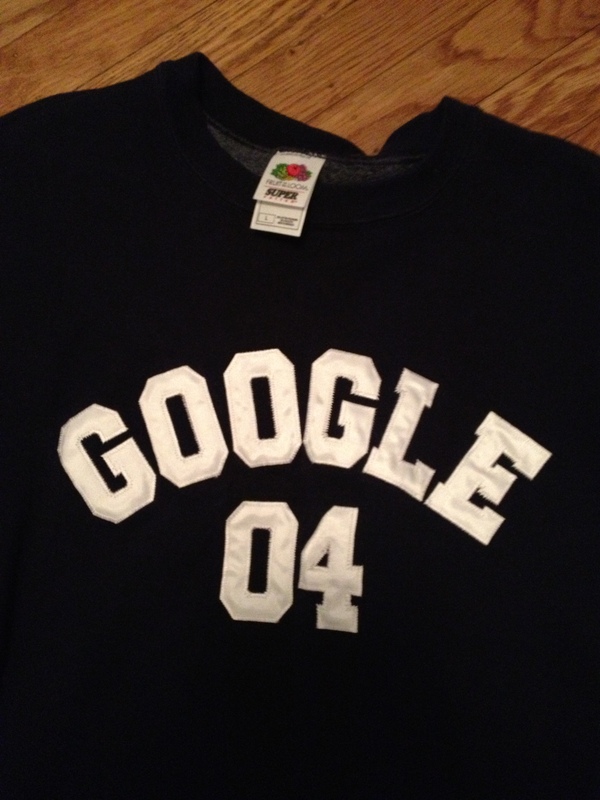 If the bidding hits minimum $1000, you get the lunch, the Gaga shirt and a piece of pre-IPO Google memorabilia: a Google 04 sweatshirt. This is high quality people – the letters are sewn on. At the time there were probably fewer than 1,500 Google employees and these were given out on the January 2004 company ski trip. The trip was only open to west coast Googlers, so maybe only a few hundred of these produced? Who knows!!!! Remember to BID BEFORE IT’S TOO LATE….